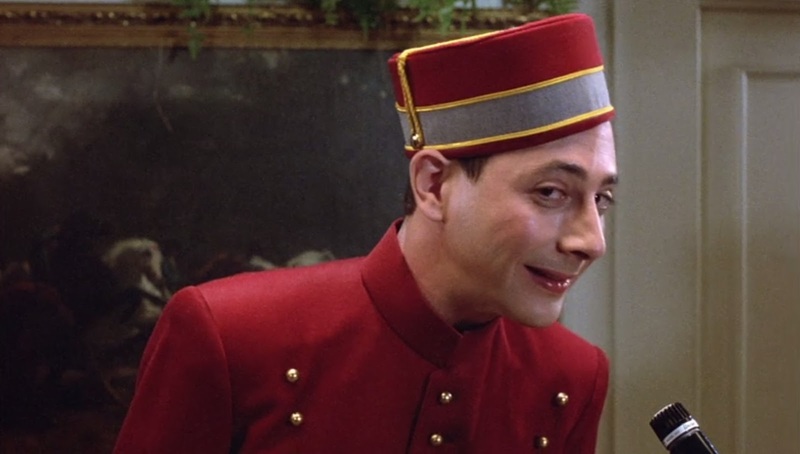 October 14, 2015 — Remember the Pee-Wee Herman Halloween movie? No? I’m sure you saw it. Came out in 1985, involved a stolen bike and a road trip, just turned 30 this year…what? Right, Pee-Wee’s Big Adventure. That’s the one. The Pee-Wee Herman Halloween movie. I think I get the confusion. It might not feel like a Halloween movie. But that’s just because it takes place in the massive Summer spot between California and Texas, what with its deserts and palm trees and cacti. But this is a Halloween movie. You don't believe me. Here, let me try to convince you. 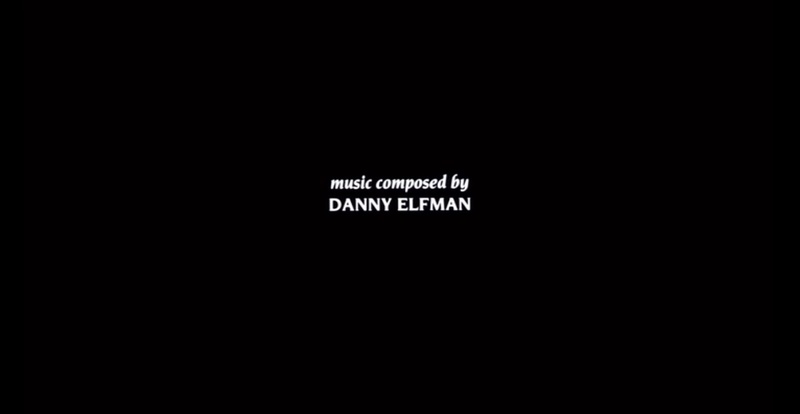 Director Tim Burton and composer Danny Elfman started both their partnership and their movie careers with this film. This odd couple would go on to create a slew of movies together, most of them Halloween-y and a couple of them season-defining. If they’re together, it’s probably a Halloween movie. I’m starting with my weakest point first. 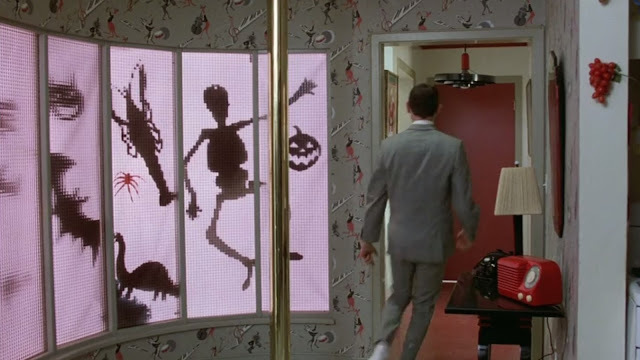 Pee-Wee’s home is completely decorated for Halloween. There are pumpkins and jack-o-lanterns in every room, skeletons and bats on the walls. He’s ready for the holiday. Now, I know what you’re thinking. The Halloween decorations aren’t seasonal. They’re outward manifestation of an arrested development. He’s a man-boy who wants every holiday every day. Heck, there’s a reindeer sleigh on the roof and Santa and snowman blow molds in the yard. Ok. That’s fine to assert at this stage. But it’s this incremental accumulation of evidence that’ll win in the end. ...as does the fact that this Jack-O is hardwired into his bike's security system. Just keep reading. I know what the sign says. 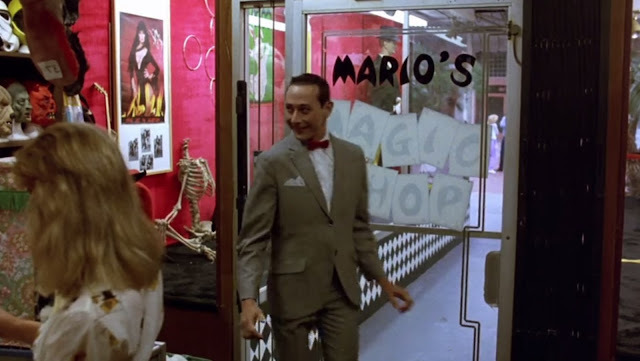 But Mario’s Magic Shop is anything but. Look around. Masks and costumes and skeletons everywhere. I don’t see a single top hat or white bunny in any frame. Either the movie set dressers were the worst in Hollywood, Mario was in the middle of re-branding, or you can just trust your senses. 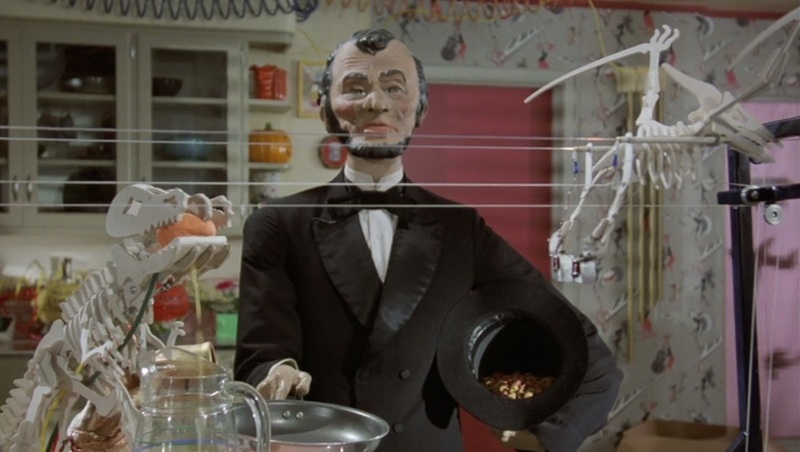 The magic store was actually a Halloween one. I can see some of you are starting to shift slightly. Wait. Before we leave Mario’s, take a look at that photo by the door. That’s a pic of Elvira, the Mistress of the Dark. 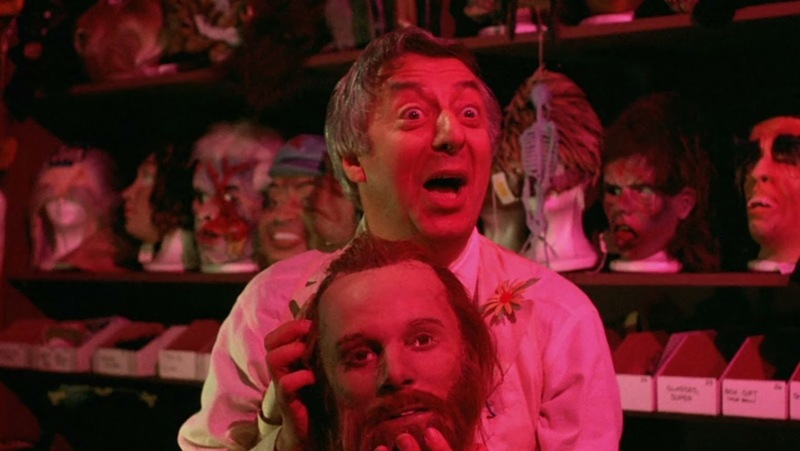 There’s no reason for that to be in a magic shop, but every reason for it to be in a Halloween one. I know. It’s just a photo. It’s not like she’s in the movie. Just kidding. 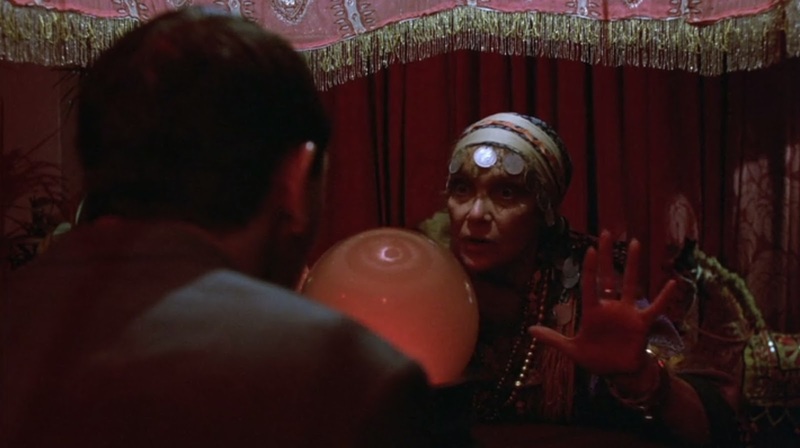 You and I both know it’s foreshadowing, since Elvira, credited under her alter ego Cassandra Peterson, is actually in the movie. She’s the biker chick in the black and pink during the Tequila scene later in the movie. You can recognize her by the curve of her breasts. And if Elvira’s in the movie, it’s a Halloween movie. I believe Stephen Hawking quantified that rule of physics in his The Theory of Everything. Obviously, the scary clown statue outside the bicycle shop is just meant to illustrate Pee-Wee’s nightmarish state of mind when he discovers his bike is missing. And if it were just that, I wouldn’t include it. 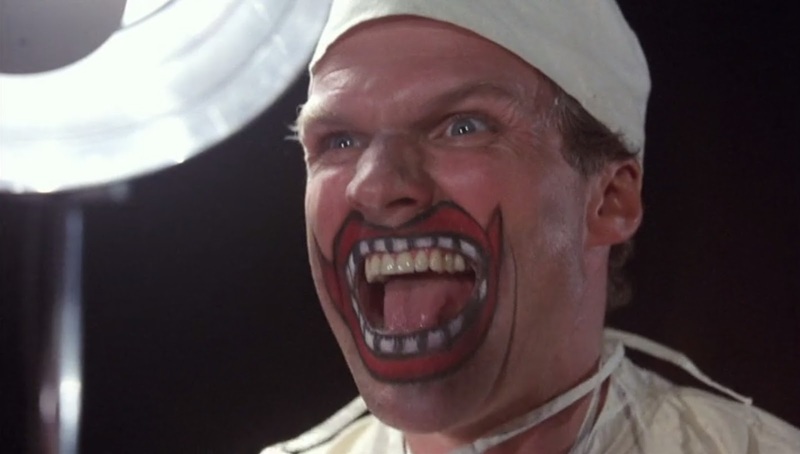 But later in the movie, during an actual nightmare scene, we see more evil clowns. That makes it a theme. A scary clown theme. Just like every other haunted house at Halloween. If you turned on the TV at the fortune teller scene without ever watching the movie before, you’d be excused if you thought it a horror movie. Pouring rain, lightning storms, ominous shadows, a dark alley, all leading to Madam Ruby’s. Just like a Scooby Doo episode. Interestingly enough, she’s the opposite of a horror movie harbinger. Instead of warning him away from his journey, she sends him on it. I don’t need to say anything about this scene, do I? The movie has a ghost. 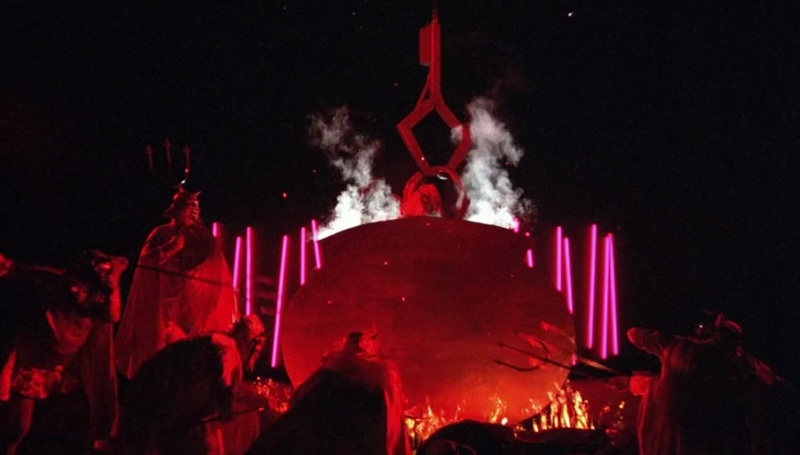 And a great, spooky scene that any Halloween movie would be proud to include in its run time. Ok. You’re starting to get this, right? 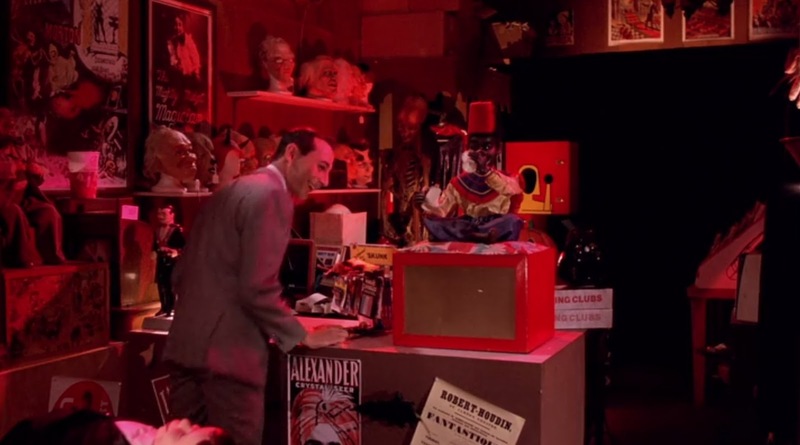 Pee-Wee’s Big Adventure has a fortune teller, a ghost, evil clowns, Elvira, and the Devil himself. Next time you watch it you’ll be aching for candy corn. I know there’s a chance that some of you have gotten this far into my Pee-Wee Herman dissertation without believing my thesis. Well, this one should get me that PhD. When running away from Andy to the rodeo, Pee-Wee crosses a street. Actually, he crosses a parade in that street. And that parade is for El Dia de los Muertos, the Day of the Dead, Mexican Halloween—which happens every year on November 1st (and 2nd). That means, and this is important, that every scene up to this point took place in October. 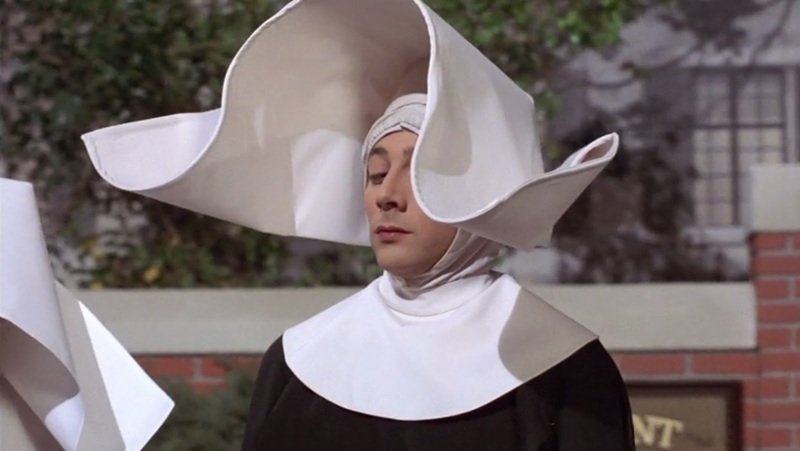 And everywhere from the start of his road trip to old Large Marge herself took place on Halloween itself. 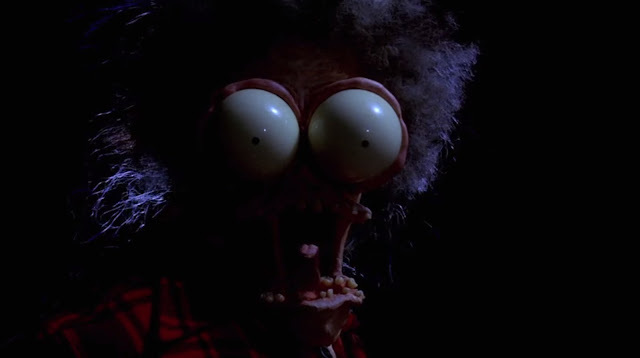 Which makes the Large Marge scene make even more sense since it happened to him on Halloween night. Now, go back and re-read this article from the start. 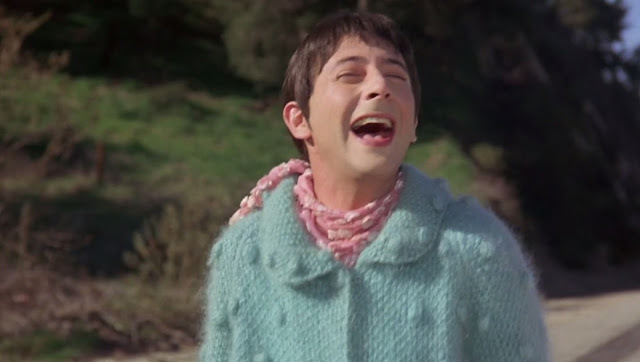 Oh, and don’t forget Pee-Wee’s many costumes. I’m a relatively fair guy. I try to weigh all sides of an issue if I have the arm strength. 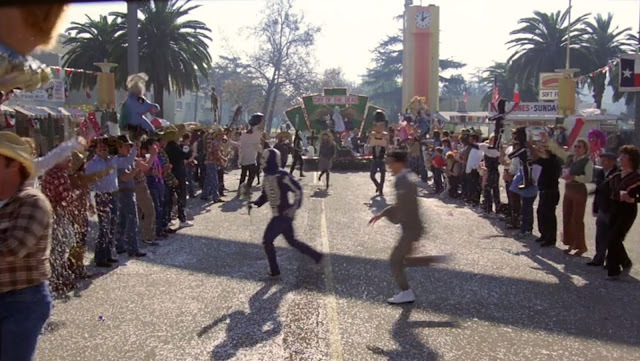 And I know that there is an obvious and convincing rebuttal to this idea that Pee-Wee’s Big Adventure is as much a Halloween movie as Trick ‘r Treat or Hocus Pocus. Heck, it’s not just convincing, it might be the smoking gun that obliterates my entire case, Day of the Dead parade or no. And it’s none other than Large Marge herself who wields it. That’s right. 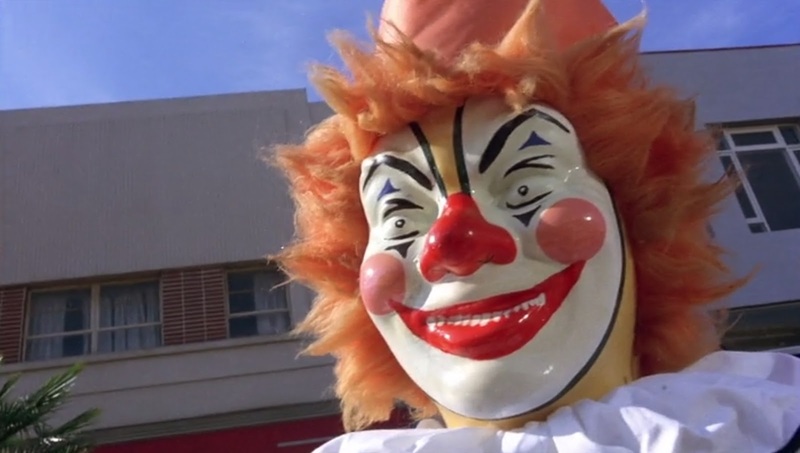 The one scene that is the most Halloween in the movie. See, when she drops Pee-Wee off at the truck stop, and he tells them who sent him. 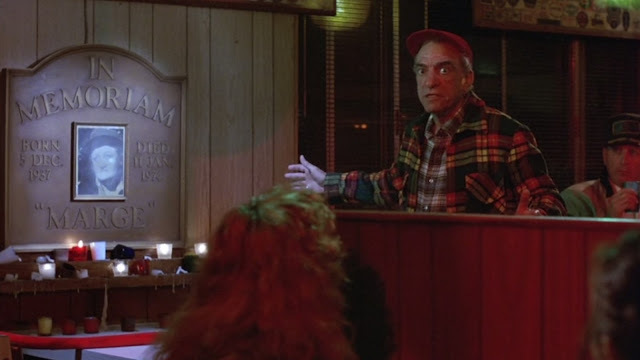 A plaid-shirted Abe Vigoda stand-in gets up and tells Large Marge’s death story. He even points to a plaque, says it’s the tenth anniversary of her death on that very night. And that death, Large Marge’s death, is marked on that plaque as January 11, 1974, more than two months after Halloween. But here’s the thing. Had that plaque read any other month than January, I’d give it more credence. See, we just went through an hour of scenery at that point in the movie. Saw a lot of the Southwest. And it was very green. I have to admit, I don’t know how lush Texas and California and all points in between are in January, but this seems very much not winter. And that still doesn’t explain the Day of the Dead parade. Nor why they would pick a random night like January 11 be the night of the ghost story. I’d like to think that somebody messed up the plaque. Or that the actor ad-libbed the anniversary line. Or that the whole Large Marge scene took place out of space and time, in one of those weird interdimensional bubbles that have become story tropes. 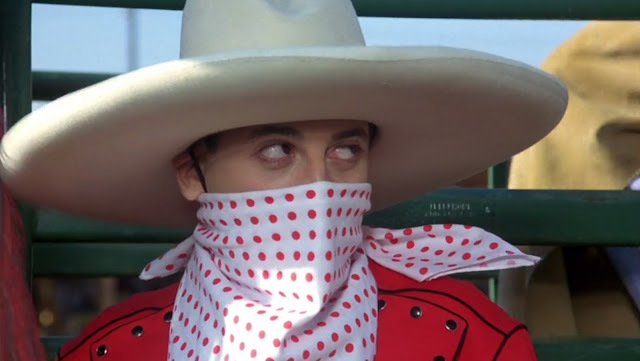 Large Marge’s truck was Pee-Wee’s passage into that Twilight Zone moment. Because the alternate is that I invested a lot of time screencapping these images for nothing. 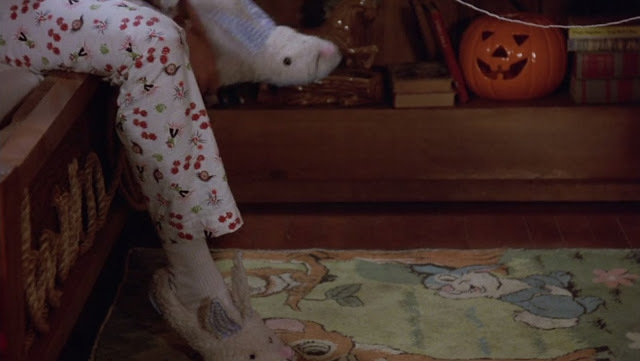 Still, if you fall on my side of the argument, we must admit that it’s a very subtle Halloween movie. But I want to call that purposeful as well. 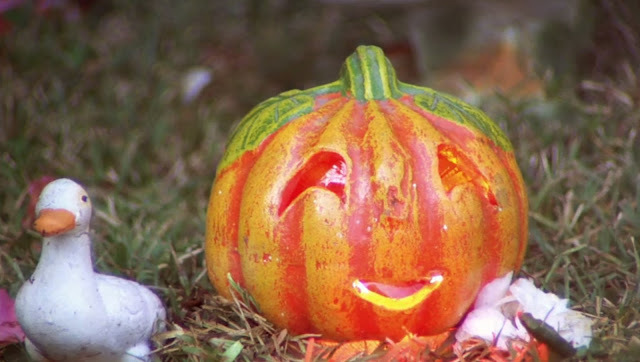 Like Burton wanted to make a movie parallel to the Halloween season. 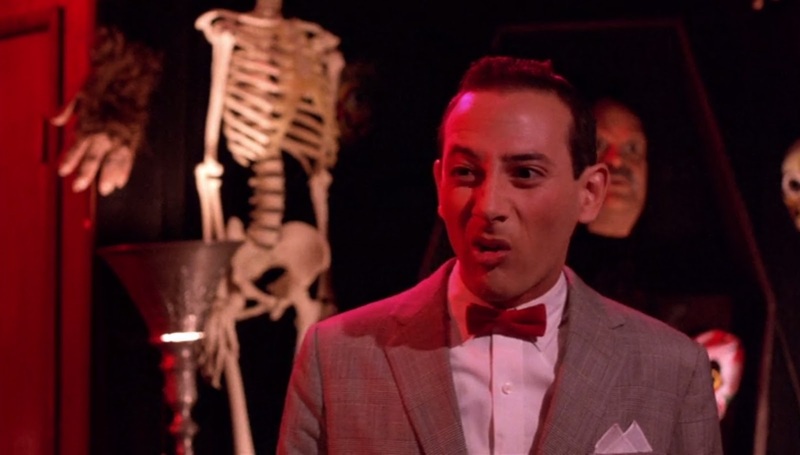 That, when the rest of the world is orange and black, all Pee-Wee sees is red and white. What the rest of the world is doing doesn’t matter for the man-boy on a quest to find his bike-friend. He doesn’t stop at the Day of the Dead parade. He just runs right through it. Either way, Happy Halloween, Pee-Wee Herman.